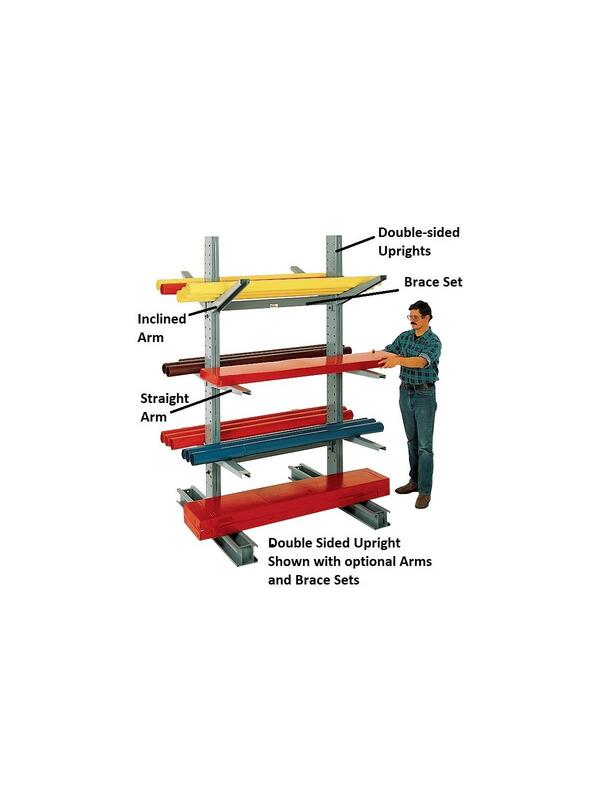 Series 1000 Arms and Series 1000 Braces are sold separately, see Related Items tab. Please specify arm length when ordering - arms sold separately. 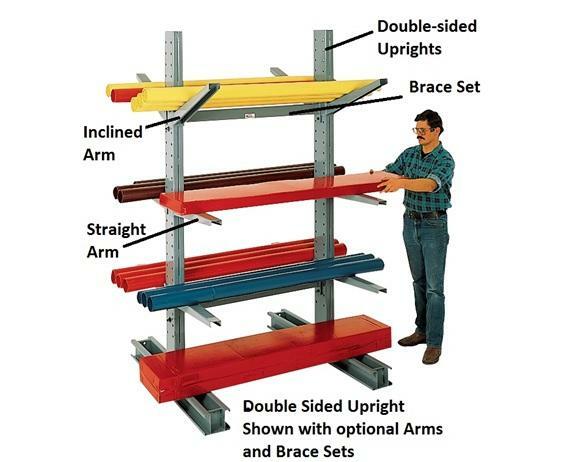 See Related Items tab for Arms for Series 1000 Medium-Duty Cantilever Racks and Braces for Series 1000 Medium-Duty Cantilever Racks.